Healthcare providers administer many different types of medications and fluids through an intravenous (IV) catheter, which delivers the solutions directly into the veins. But, according to current medical reports, about 50% of IVs fail, with over 20% of those failures due to infiltration. There are several different factors that can cause IV infiltration. If the vein ruptures or the catheter is dislodged, medications can leak into the surrounding tissue. If any of these causes occur, any solution that has been administered through the IV, even regular saline, can cause injury to the patient. This leakage is referred to as either an infiltration or extravasation, depending on the type of medication or solution that has leaked into the surrounding tissue. Infiltration is the accidental leakage of non-vesicant solutions out of the vein into the surrounding tissue. This can occur even with normal saline, many antibiotics or dextrose solutions. 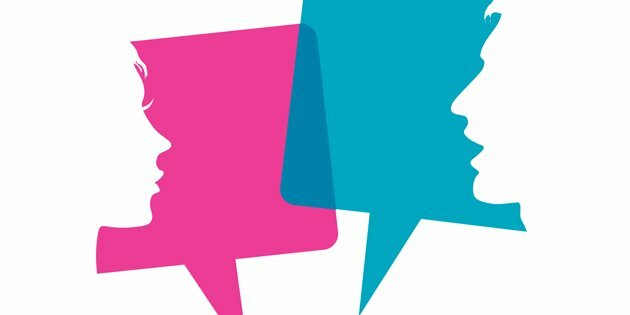 Non-vesicant medications don’t contain blistering agents, but that doesn’t mean that infiltrations aren’t dangerous. When left unchecked and untreated IV infiltration can result in pain, swelling, compartment syndrome, and even amputation of the affected limb. Extravasation occurs when vesicant medications leak out of the vein into the tissue around it. Vesicants include medications like chemotherapy drugs, which are often highly concentrated. Injuries from this type of IV failure can be severe, ranging from skin reactions to blistering, tissue damage, loss of function and, if the damage is severe enough, tissue necrosis. 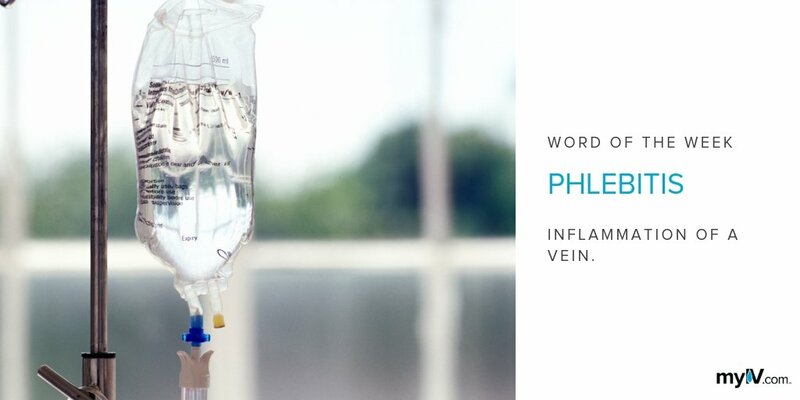 While the severity of an IV infiltration or extravasation injury may depend on the type of medication being infused, any medication or fluids can potentially infiltrate and cause harm to the patient. If you notice any signs of IV failure, be sure to let your healthcare provider know immediately. Signs of infiltration and extravasation may include swelling, firmness, and pale coloring around the IV site. 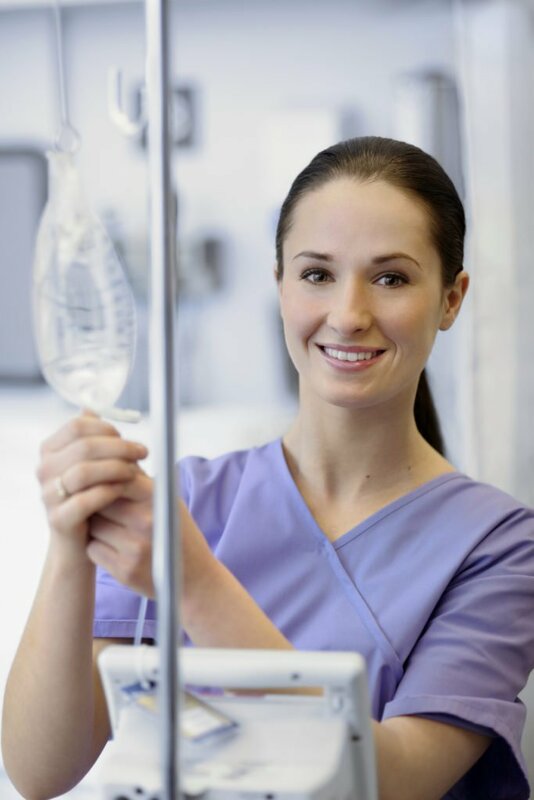 Understanding IV Fluids: What’s in the Bag?